Want to get ready for Sundays race? There will be a cross group ride leaving from Tenspoon Winery at 6:30pm this Wednesday. 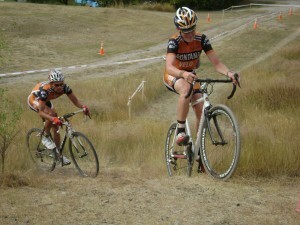 Helena is the venue for Montana's first cross race of 2012. Last Chance Cross is back for another year as the season opener. Great Divide is promoting the event.